Previewing & Publishing your Website! Your browser stores websites, cookies, and files every time you visit a website. This ensures websites load quickly when you revisit them. 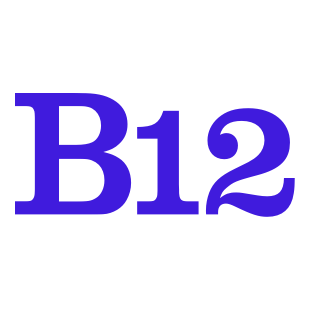 Storing websites is great when you are browsing the web, but it can make it difficult to see the latest version of your B12 Website! If after refreshing the browser you still don't see the updated content, you may need to clear your browser cache. Depending on the device and browser you are using you can follow the instructions below to clear your cache.